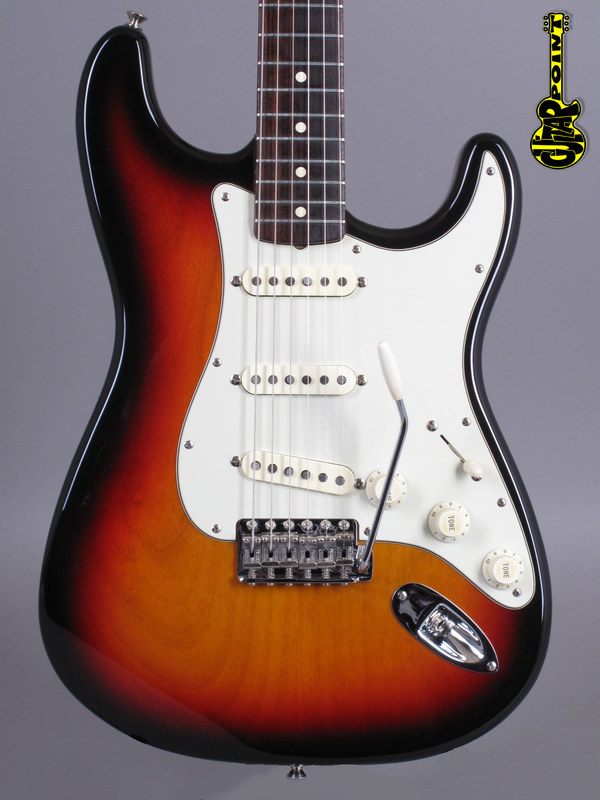 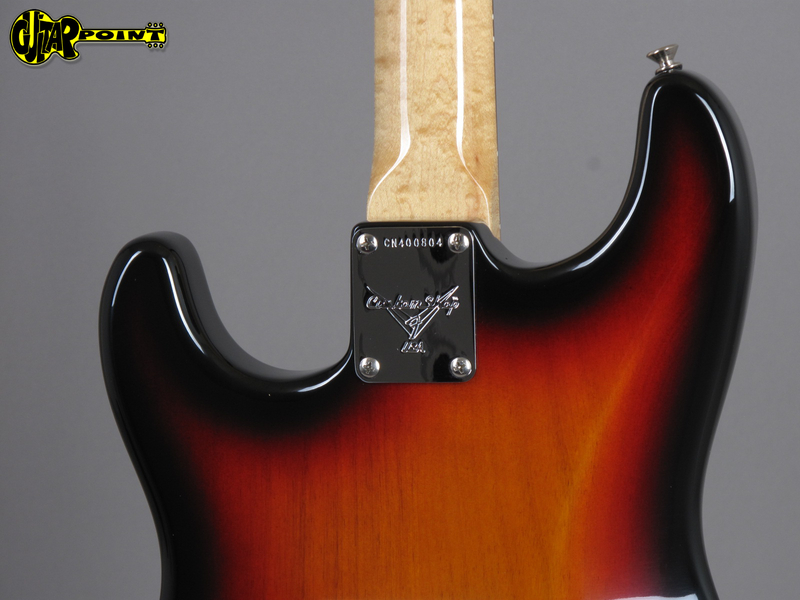 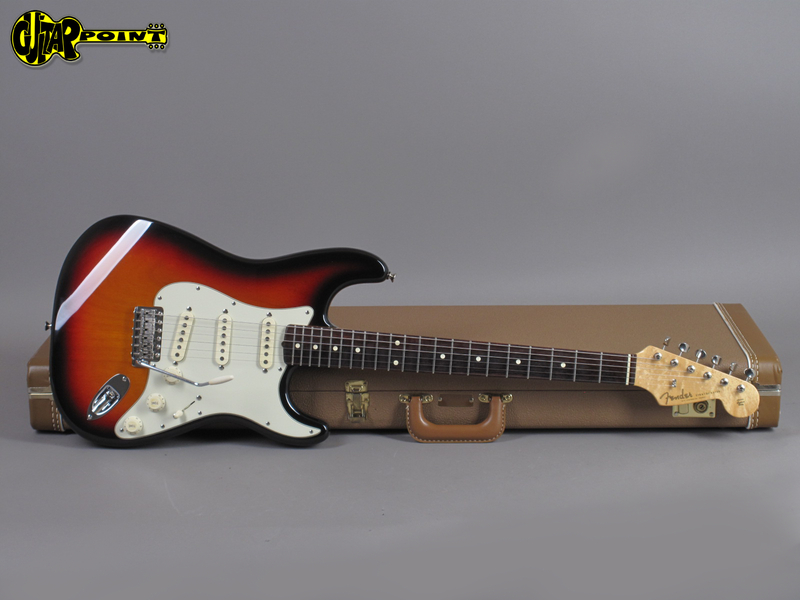 1995 Fender Custom Shop 1960 Stratocaster 3-Tone Sunburst - near mint! 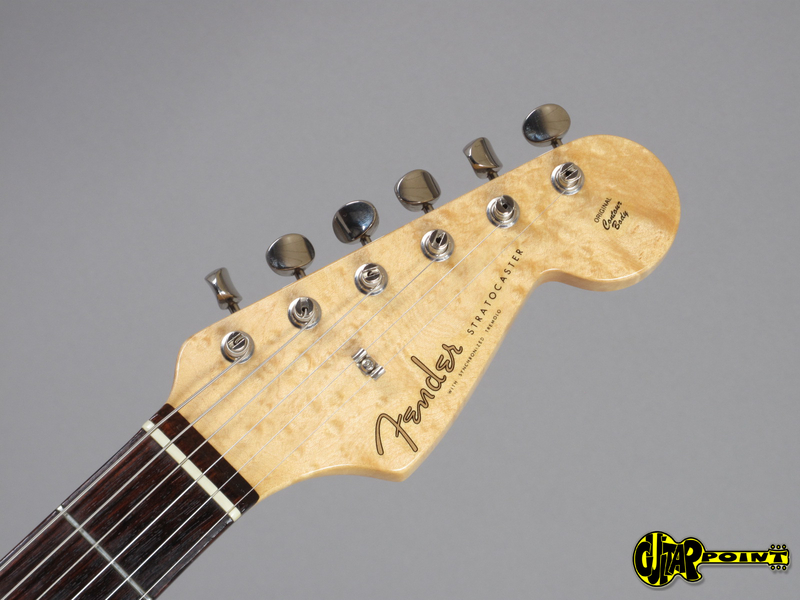 This is a rare find straight from a time machine out of 1995 from the Fender Custom Shop's Golden Era. 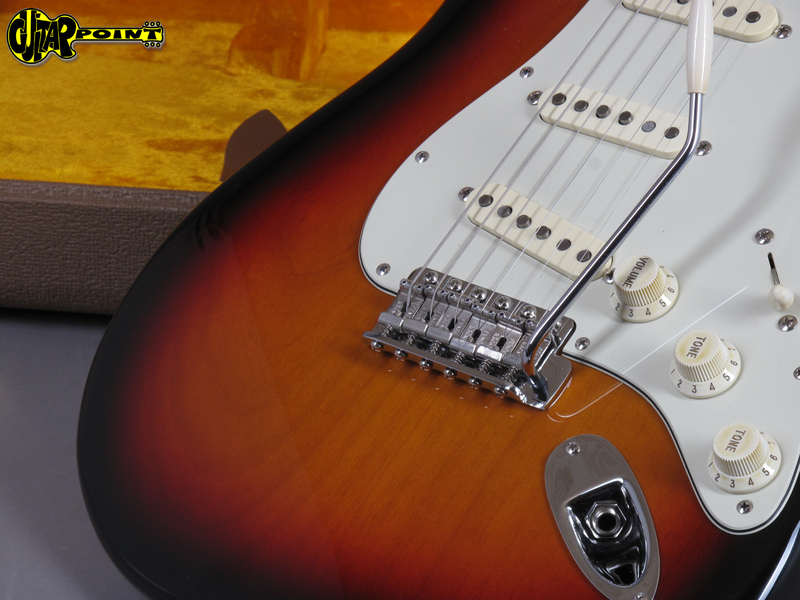 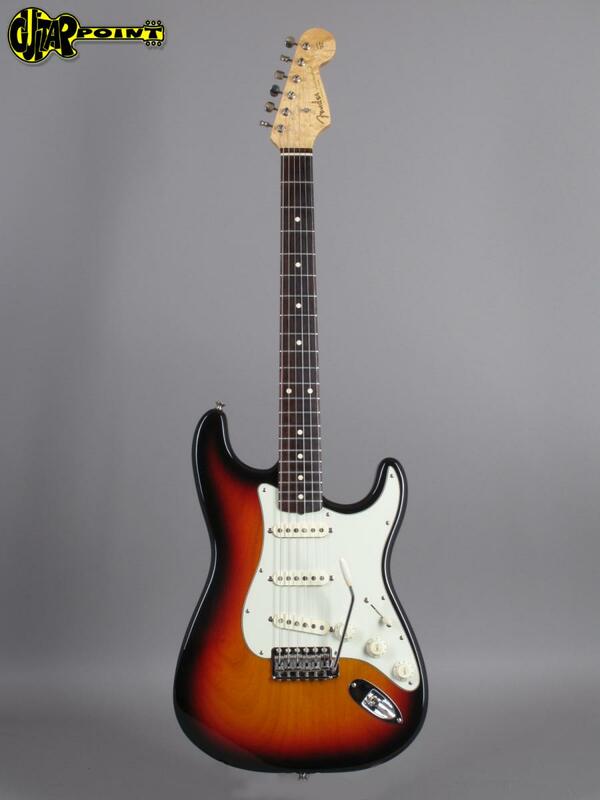 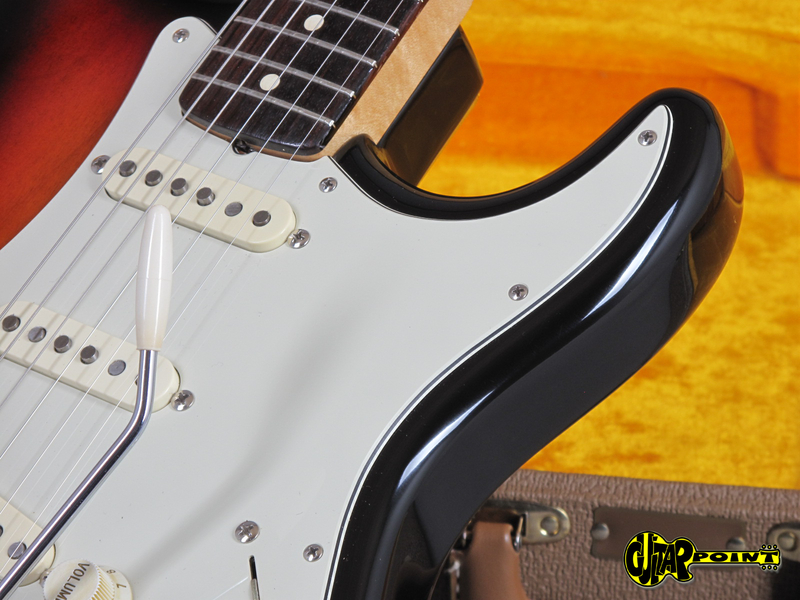 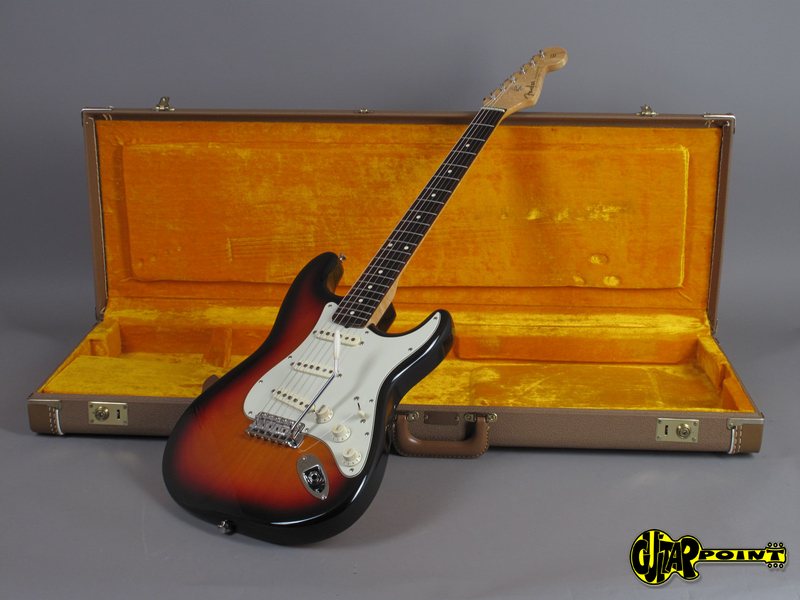 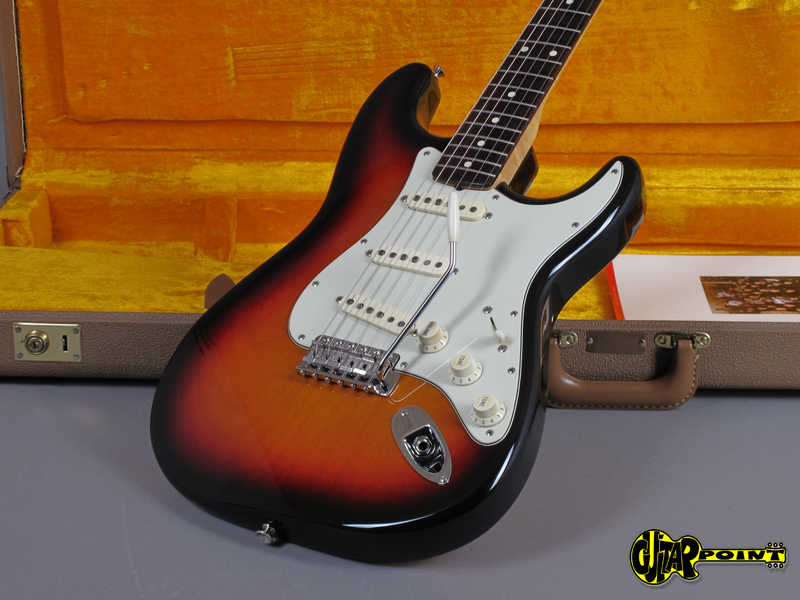 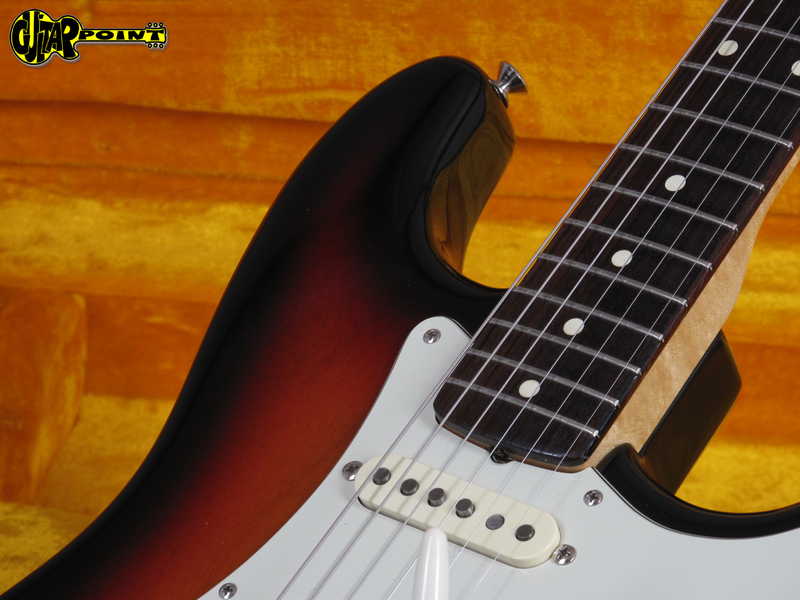 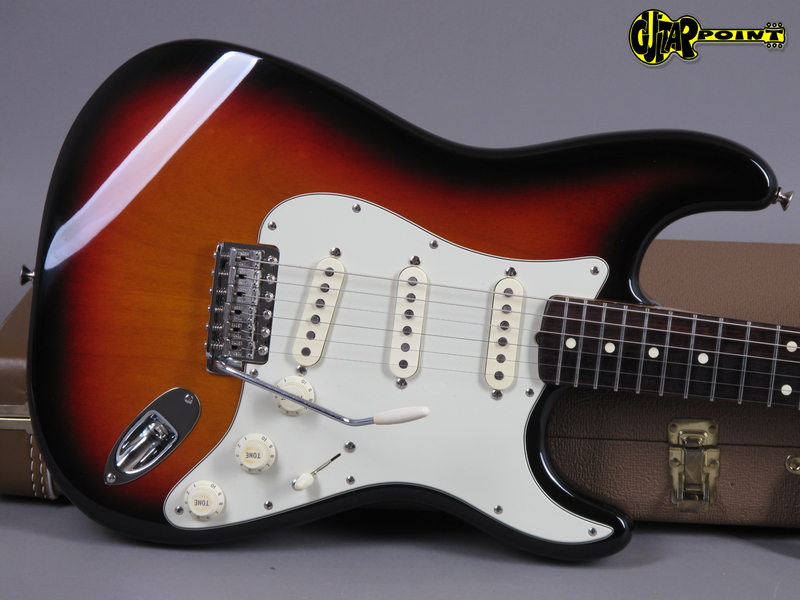 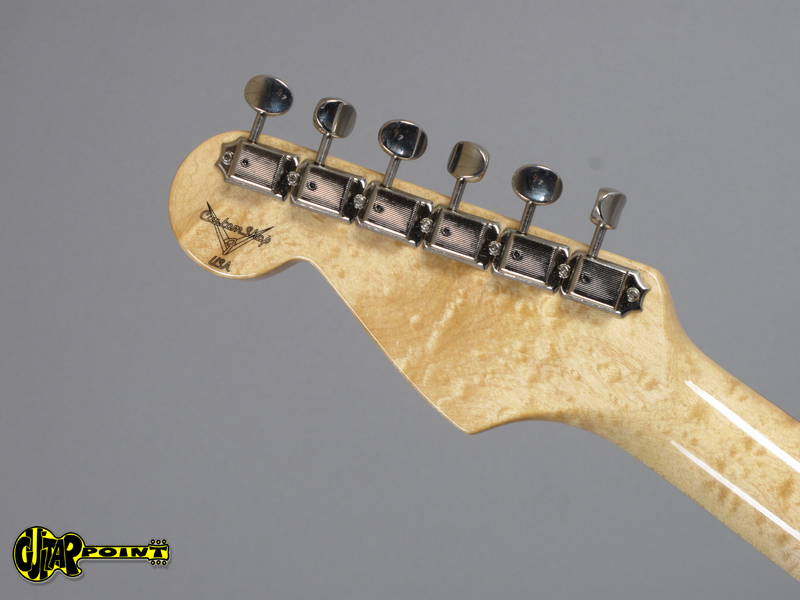 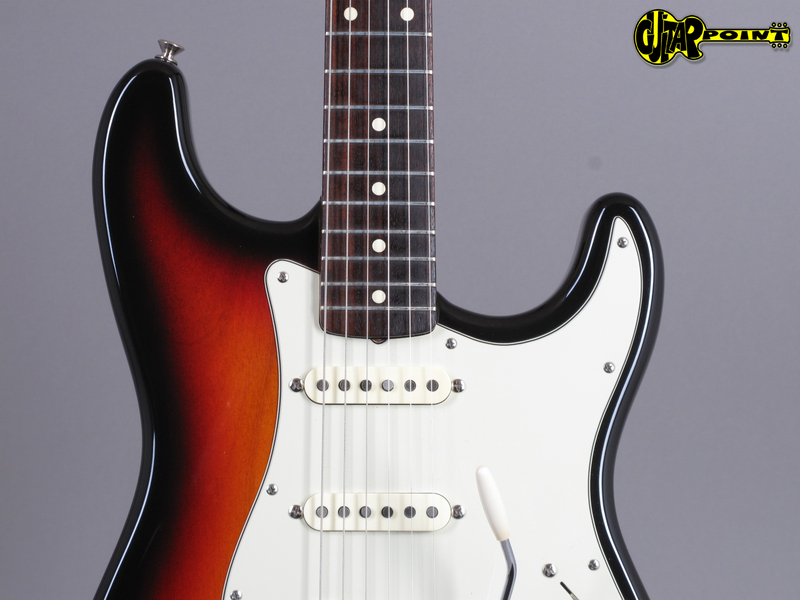 This 1960 Custom Classic Stratocaster comes from a private collection and only the very little fretwear tells us that it even has been carefully played but taken care of like a treasure - which it truely is. 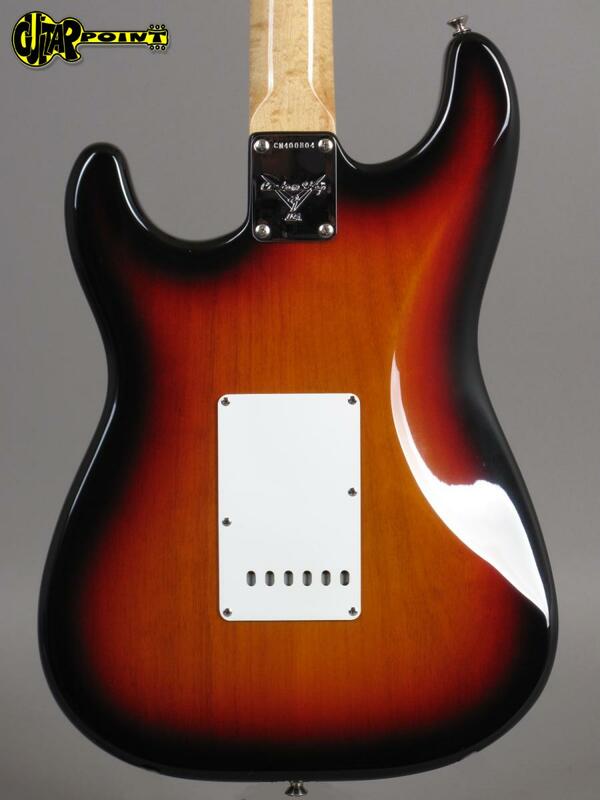 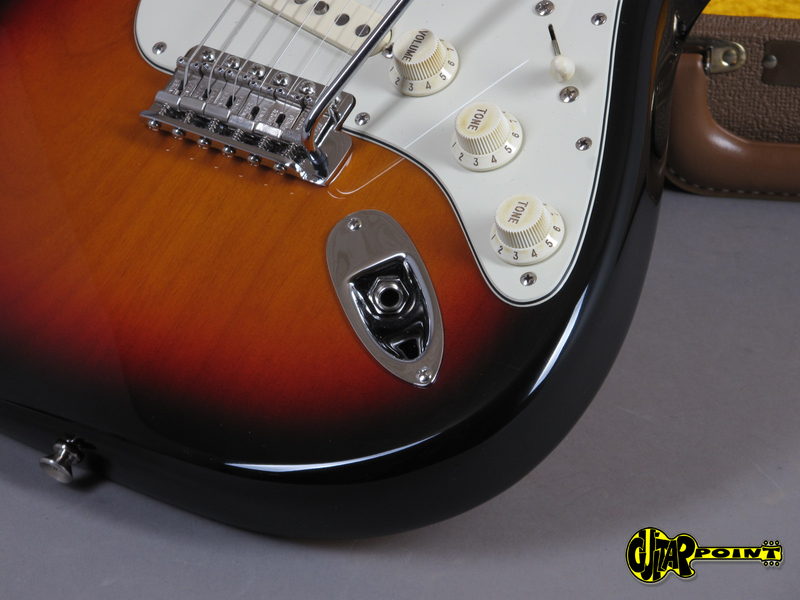 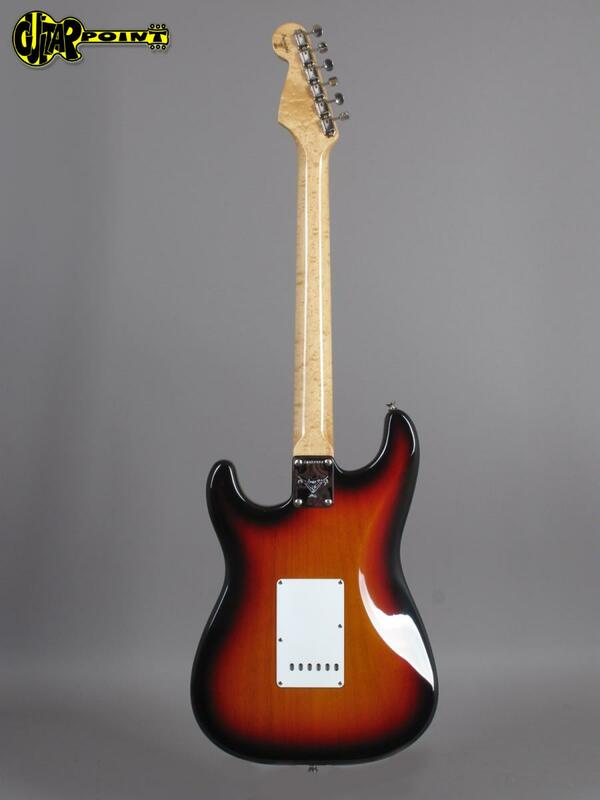 The deep sunburst finish and the beautiful birdseye maple neck really glow and shine! 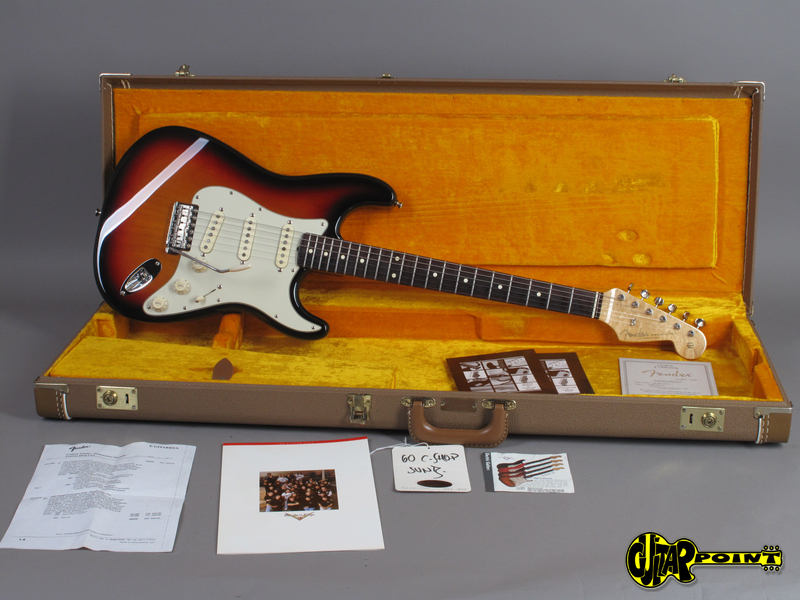 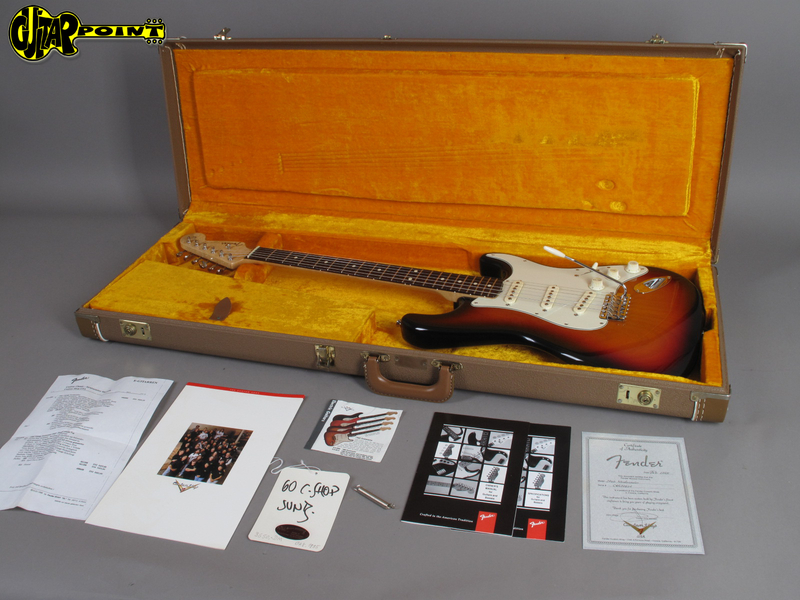 It comes in it's original brown case, certificate signed by John Page and a lot of case candy such as the 1995 Custom Shop catalog and original price tag.